The perfect wedding venue for your dream day. We understand that choosing your wedding venue or reception venue is a huge step in your wedding planning process. You want just the right place to celebrate your big day. You need the right location, size, and atmosphere. 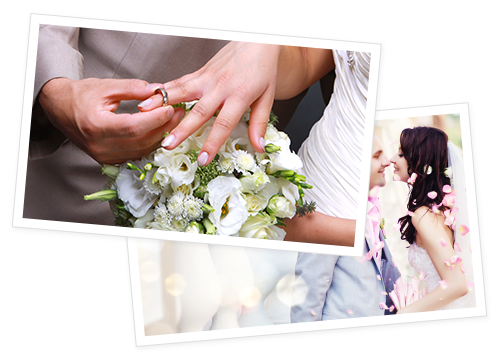 District Event Center can make your wedding celebration dreams a reality with a variety of wedding venues to choose from and a friendly, professional staff to personalize the details of your celebration. On your special day, your only concerns should involve clinking glasses, warm speeches, and laughing on the dance floor. Wedding Venues with a view. Looking for something to stand out from the rest? Our event center, located in the heart of Green Bay, WI, has a very unique distinction from other wedding venues. We have the privilege of having Lambeau Field as an incredible backdrop to our event rooms. Dancing the night away next to Lambeau Field will make for a fun-filled night that your guests won’t soon forget! Our professional staff will make sure that you and your guests are all comfortable and well taken care of from dinner, to the dance floor, and everything in between! Our top priority is to create a beautiful, stress-free celebration that you are excited about and proud to share with your friends and family. The perfect wedding reception venue for any size. Whether you are planning an intimate celebration with a few people or an extravaganza to include the whole family, our wedding venues and rental halls can accommodate for both small scale and large scale events. Rental halls can host small, intimate celebrations while the Enclave Grand ballroom holds up to 500 guests. Our staff is experienced with all event sizes. No matter the size, you can be sure that your wedding reception will receive a first-class level of care. So, contact us today and let’s start planning the party on your big day! We’re within walking distance to numerous dining & entertainment venues, including historic Lambeau Field and our own D2 Sports Pub. The Best Western’s 145 beautifully appointed pet friendly, non-smoking rooms with full-service amenities and superior customer service are perfect for in- and out of-town-guests alike. We offer an extensive menu featuring appetizers and family style, buffet and plated options for any size event, budget or dietary preference. 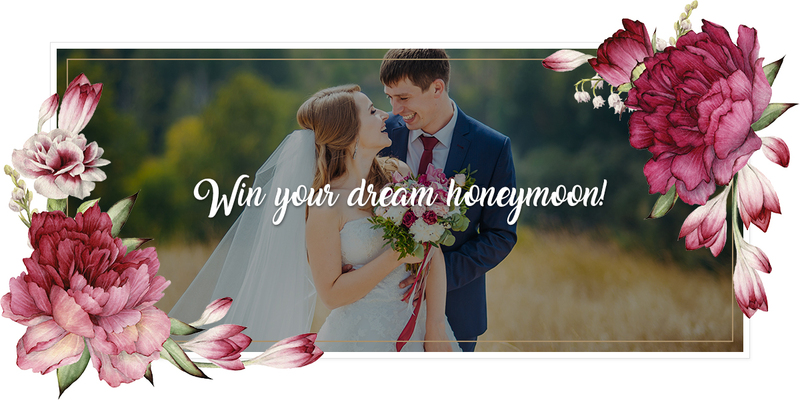 Book your wedding with The District Event Center between now and June 30th, 2017 and you’ll be entered to win your dream honeymoon! The winner will be announced and notified on July 1st, 2017. Your dream honeymoon can be used anytime between July 1st, 2017 & December 31st, 2018.